Hi everyone. We recently launched some fresh Artist Invites, improved on the iOS lightbox, got a curated art round-up courtesy of @davyevans, and queued up a few sweet giveaways. An awesome collection curated by artist and designer @davyevans: "A selection of images I love that conjure up the idea of Artificial Intelligence, science, and when organic meets digital." 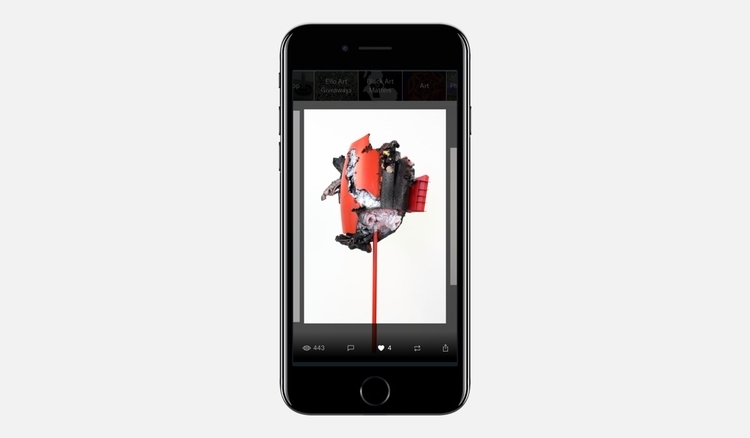 You can now comment, love, repost and share all from inside the iOS lightbox. If you haven’t tried it out yet, it is pretty damn awesome. We’re working hard on the web version - stay tuned. Submit work you created in 2017 to be recognized for your outstanding creative talent. Through our creativity we make sense of our world. Our capacity to create thrives when there are no boundaries, no borders, and no limits. It is inclusive and diverse, it is individual and cultural, it is local and global, but most of all it is free to everyone. 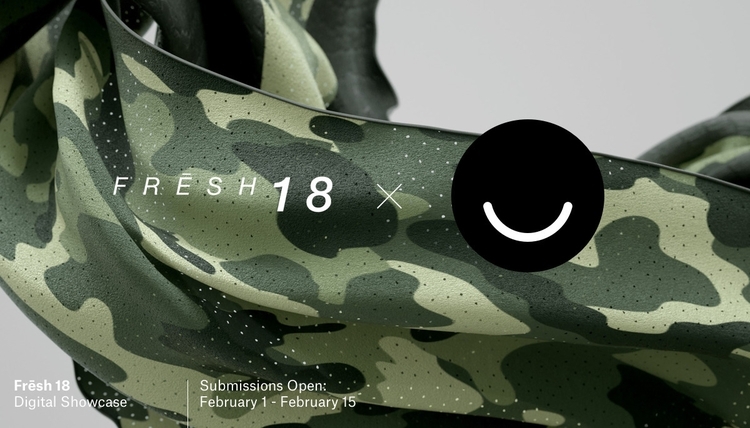 Frēsh 18 is an awards initiative for discovering talent and demonstrating a new way to reward creativity. Following a two-stage judging process, the curators will discuss the importance and merit of the winning entries across 30 categories – celebrating their creativity, illustrating their role in developing trends, and highlighting their contribution to our culture. 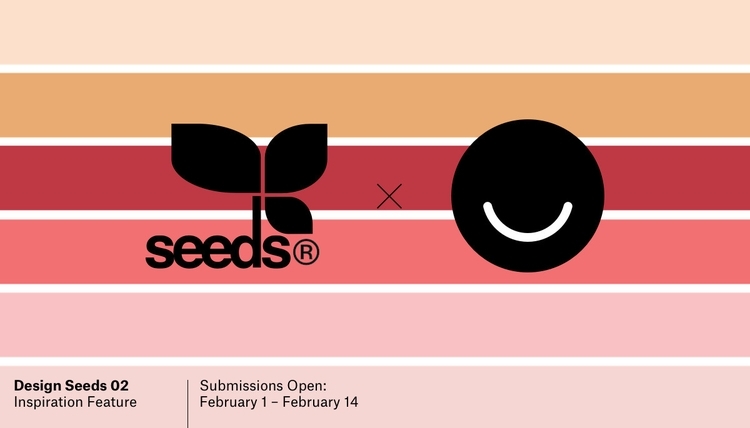 Submit work for the second Design Seeds x Ello collaboration. Selected artists will be featured in a Design Seeds palette created by Jessica Colaluca. Launched in May 2009, the Design Seeds site receives one million page views per month and has over one million followers across social media. The site is a modern interpretation of Jessica’s original color journals. An industrial designer with a passion for color, she kept sketchbooks of ongoing trend and colorwork while at companies including Ford, Reebok, and Timberland. When venturing out on her own, Jessica launched Design Seeds, a site for everyone who loves color. Although the blog began as a personal passion project, it has grown into a global community of creatives. Through collaboration, Design Seeds is able to offer compelling color inspiration while growing exposure for influential and emerging artists. Format is a website builder designed for artists of all kinds to showcase and sell their work online. Made by creatives, for creatives, they offer a selection of professional and easily customizable themes that make building your artist website fast and simple. 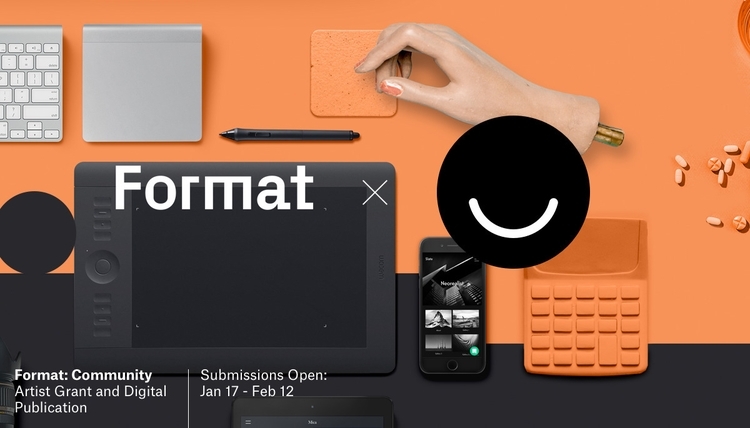 "We have teamed up with Ello to give five artists the opportunity to be featured on Format Magazine and have their work seen by thousands of people across the globe. Visual artists working in any medium are welcome to apply. Inspired by Ello, we’re looking for work that explores the concept of community. What does community mean to you? Where do you find it? Feel free to interpret this theme any way you choose." In addition to being featured in the magazine, each selected artist will be awarded a $100 artist grant. And they’ll be invited to join the Format community with a free one year website subscription. Submit work to explore and start a dialogue of the issues that women, men, and all genders face around the world. If Men are from Mars and Women are from Venus, then 2017 kicked off the start of an interplanetary battle of the sexes. From the women's march on Washington to female drivers in the Middle East, and now the fall of Hollywood male royalty, the matriarchal rebellion has found the Death Star plans. 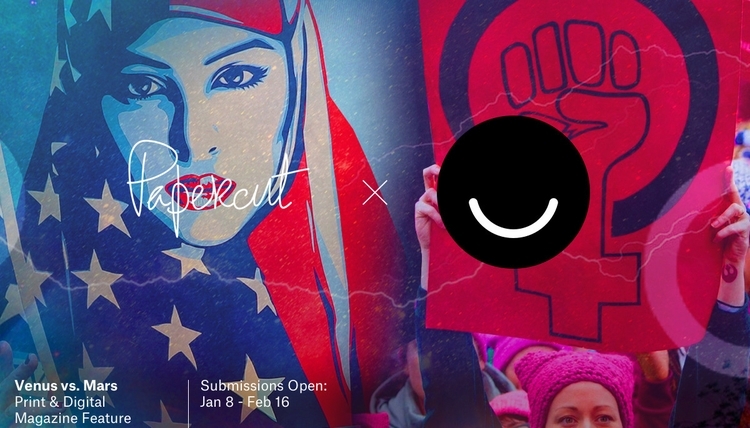 For our very first Ello Artist Invite, we're seeking creative work that explores the gender wars across cultural, political, physiological, international, and economic battle lines. No topic is off limits (but do be sure to follow Ello's Community Guidelines). We want your creativity to kickstart a dialogue and open minds to the issues that women, men, and all genders face around the world. 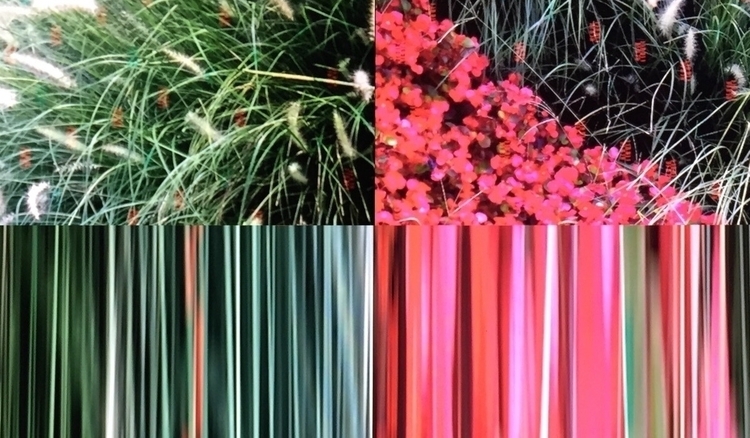 Submit work to show in a Meural digital exhibition and receive $500. 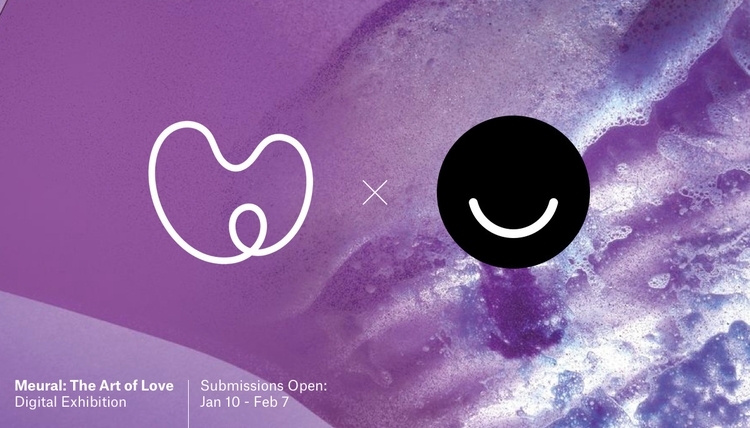 Meural and Ello have teamed up to give 4 artists the opportunity to have their work featured and promoted on the Meural platform and to be enjoyed by tens of thousands of people on walls across the globe. We are looking for artwork (traditional, GIF, video, photography, and illustration) on the theme of “love” to coincide with Meural’s Valentine-inspired February art and editorial program. The theme is totally open to creative interpretation. Each of the 4 artists will be paid $500 for a collection of 5 works which will be available to Meural subscribers for 3 months. Each will also have a dedicated artist page on the platform, along with a featured playlist, with promotion done via email and social channels. @caitlinmcdonagh is an artist and illustrator from Montreal, Canada. Her storybook-like work is vibrant and colorful. Comment through Thursday to win an original piece of art from Caitlin. View more of her work here. Illustrating and designing from California, @bryanwestart creates brightly colored propaganda with a hint of nostalgia. 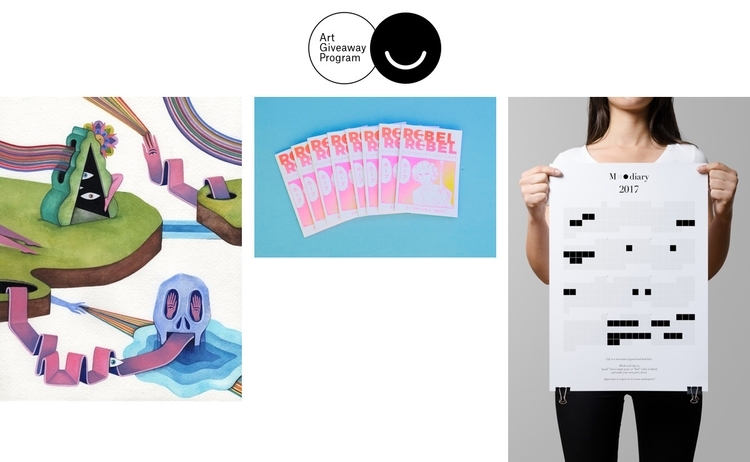 Comment Thursday through Saturday to win a copy of “Rebel, Rebel”, a Star Wars risograph zine. View more of his work here. Brother and sister design duo @heuryandheury bring their clean, minimal design to life for the lover of functional modernism. Comment Saturday through Tuesday to win their 2018 “Mood Diary”; a sleek calendar that functions as an interactive mood tracker. View more of their work here. Awesome background image by @markmalta. 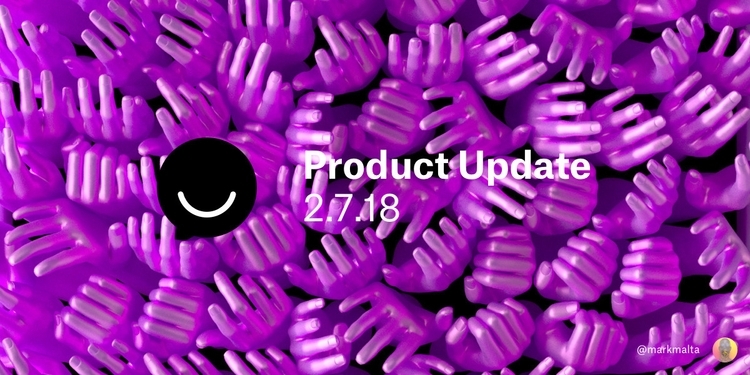 Missed a previous update? Find them all here.